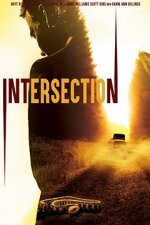 Intersection release date was Friday, June 15, 2018. This was a Los Angeles release. Friday, June 22, 2018. This was a Limited in theaters release.